DIY carpet cleaning can turn into a disaster when you don’t know what you’re doing. Carpet Cleaning carried out by professionals using industrial equipment will always produce superior results. Hire machines, such as the rug doctor are not equipped with very powerful vacuums. They are designed to be light enough for a consumer to use in the house without risking injury from pushing around a heavy machine. Professional carpet cleaning equipment is designed to industrial specifications. The vacuums are commercial grade wet vacs. The machine we use is the most powerful portable machine available. It costs the same as 6 rug doctors. 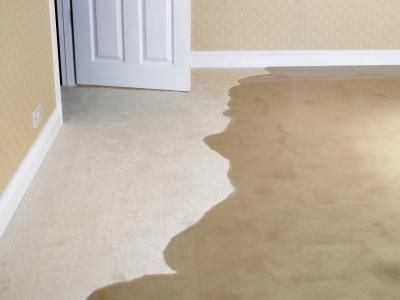 It removes so much moisture from the carpet they are left barely damp when the cleaning process is finished. Our carpet cleaning process ensures only the right amount of moisture is used to clean your carpets. we use the same equipment when we clean upholstery and again when we are carrying out our rug cleaning service. Why waste money hiring a machine then running the risk of causing more damage than good. The cost of replacing a carpet can run into the thousands. The cost of hiring a professional carpet cleaning company is in the hundreds. Not to mention the specialist stain treatments and range of eco friendly carpet cleaning solutions we use. ScotClean Solutions – Professional, reliable, Carpet and upholstery cleaning service.